Temple of Dog, a manufacturer of dog apparel and toys, has launched a fun faith-based line of cotton shirts. With sayings like “Kiss me, I’m Chewish,” and “Boneified Christian” these canine tees are great for faithful Fido to show off his faith! And, just in time for Halloween and the holidays, your furry friends can sport a slew of festive tees, like “Fleas Navidad” and “Yappy Yamaka.” Temple of Dog provides pure tail-wagging canine couture. 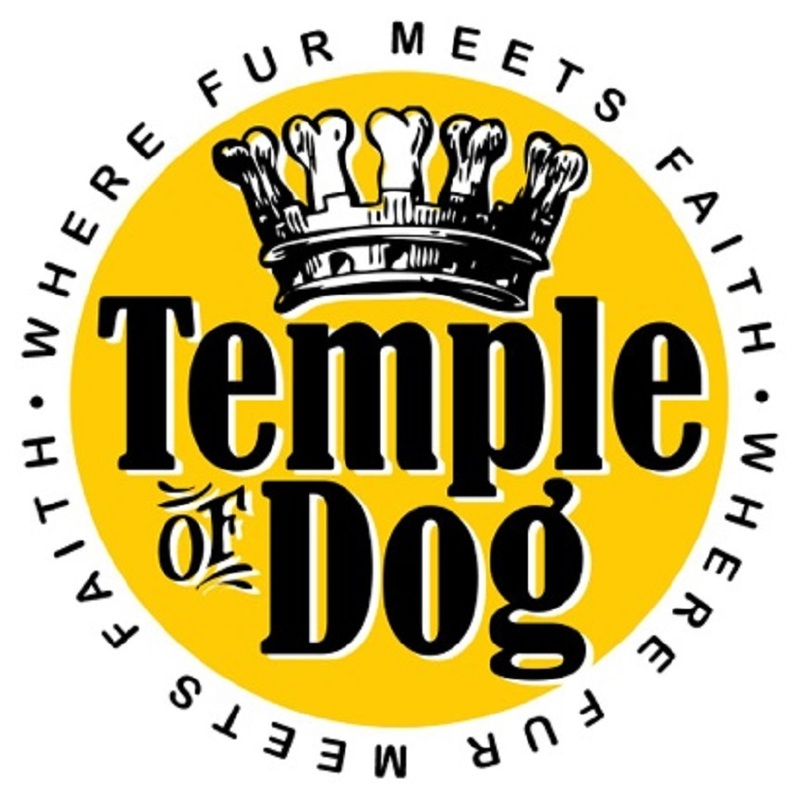 Temple of Dog (TOD), a manufacturer of dog apparel, toys and cards, today announced the launch of their faith-based line of cotton dog shirts, offering dog owners a variety of sku’s and sizes designed within the Jewish, Christian, Buddhist and Mormon disciplines. They weren’t interested in the Muslim market? Perhaps they did their research well; many Muslims consider dogs to be unclean. Dog and dogma… Clever, or way too obvious? The American Pet Products Association reports that Americans will spend $55.3 billion on their pets this year, a 7.9% increase over 2012. 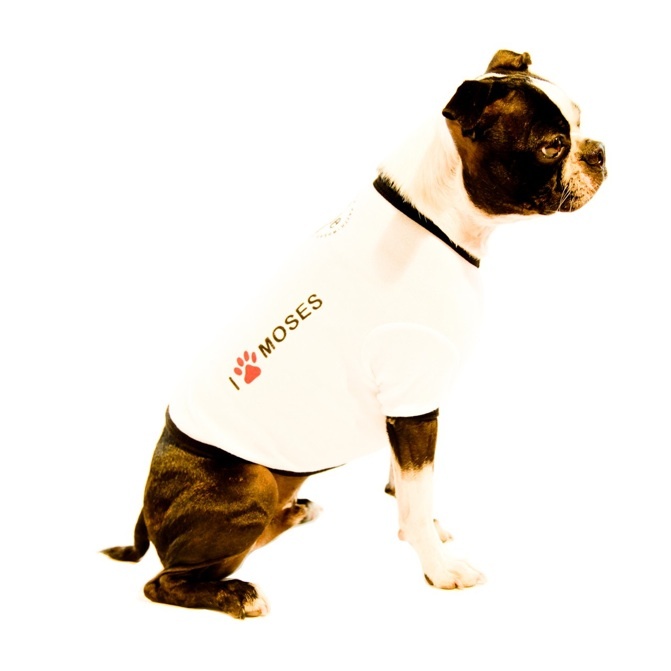 Halloween pet spending accounts for $371 million and the average holiday shopper averages $46 per pet. To that end, Temple of Dog will be adding additional religions and products to their line this month, including: “Yappy Yamaka” and “Fleas Navidad” greeting cards; “Doggie Lama” and “Latter Day Saint” dog shirts; and “Let’s Nosh!” and “My Bowl Runneth Over” bowls. In just about every culture the religious temple has also been a marketplace – it’s where people congregate. See my previous article on atheism if your disgust runneth over. If not, click here for more information. Jesus also said to use worldly wealth to make friends for yourself, so perhaps Temple of Dog should be saluted instead!